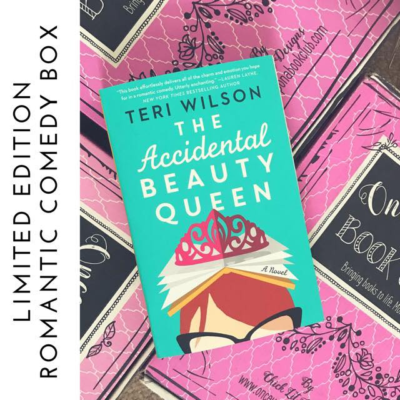 Once Upon a Book Club January 2019 Spoiler + Coupon! 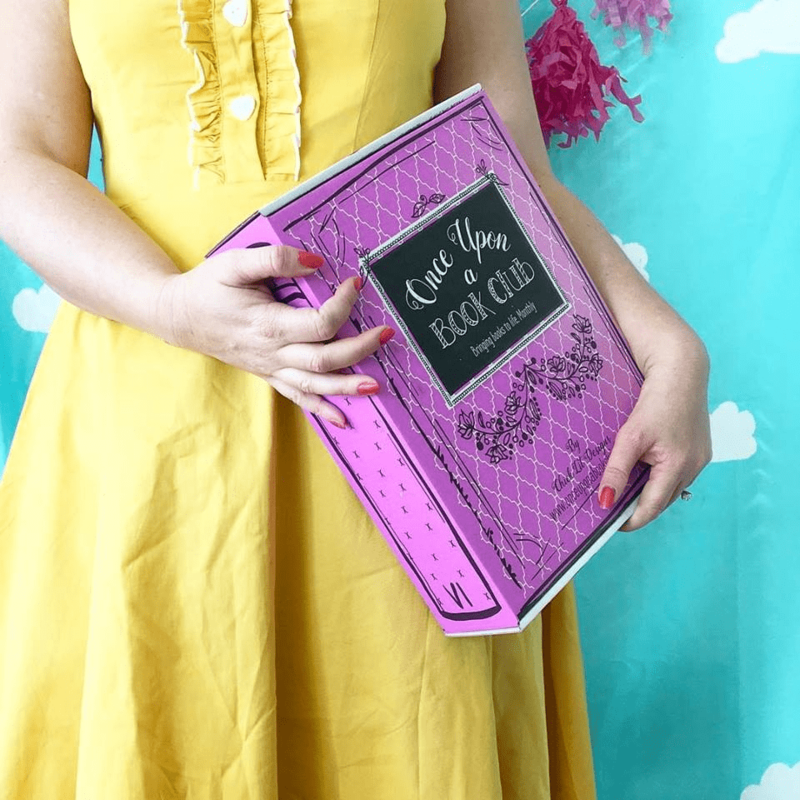 Once Upon a Book Club has released the first spoilers for their January 2019 box! 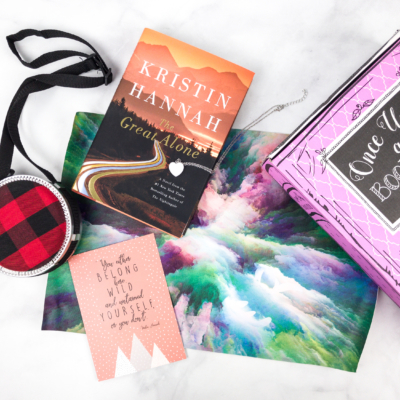 Our January boxes feature two of our most unique and powerful novels ever selected, and are accompanied by beautiful gifts tailored to bring each novel to life! A fascinating, captivating, and deeply moving historical-fiction novel inspired by true events of the author’s mother, this month’s included novel is a heart-wrenching story about family bonds, resilience, love and hope. On a cold winter night in Bucharest, Romania, in 1941, a three-year-old girl is found alone on the steps of an apartment building. 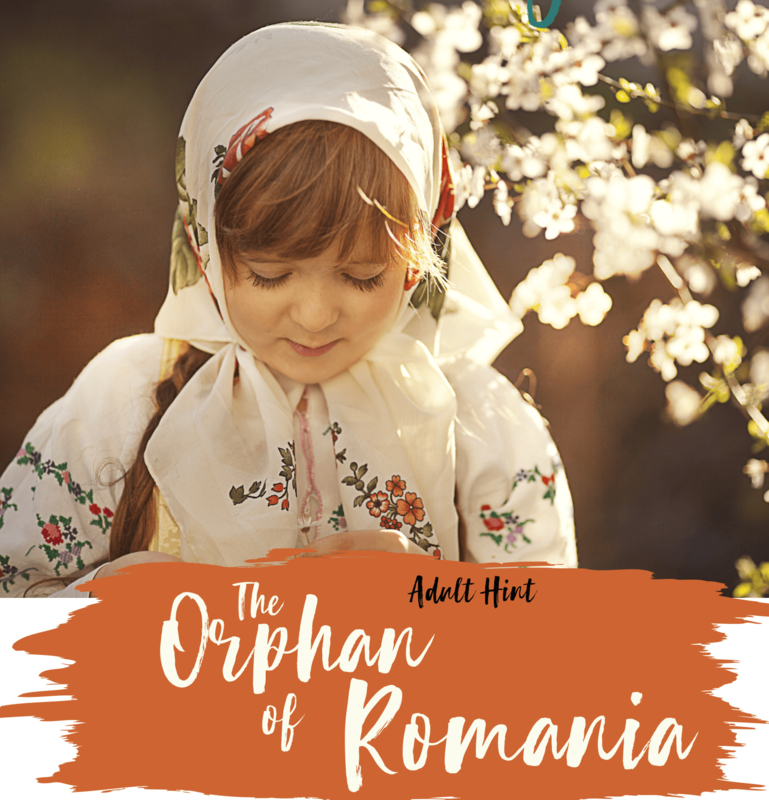 Upon discovering that she is Jewish and with Romania having recently aligned with the Nazis, a wealthy couple adopts her and attempts to give her a loving and fulfilled life, leaving all she has known to be forgotten. Following her journey through childhood, into adolescence and finally adulthood, her curiosity stirs and she begins to question her birth parent’s decision to abandon her and what her future holds as she discovers who she is and who she is meant to be. Written in a unique and elegant prose style that reminded us of Martha Hall Kelly’s “Lilac Girls”, this wartime novel is heartbreaking, shocking and emotional, engrossing, thought-provoking, heartfelt, fast-paced, and entertaining. This is a novel that will stay in your heart for a long time. Paired with gifts that we’ve gone above and beyond to replicate exactly what is written in the story- you will truly feel as though you are there. 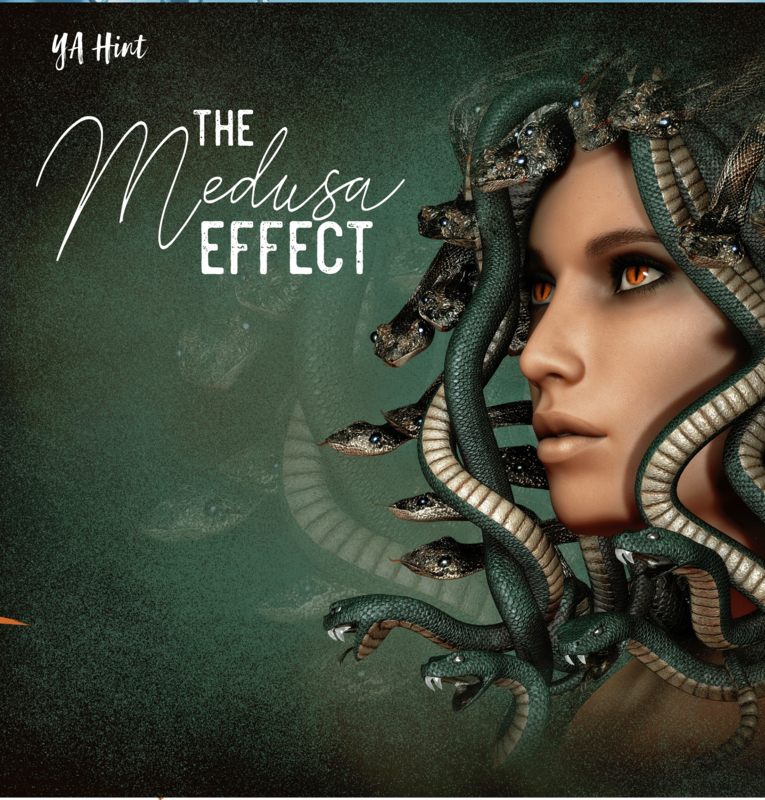 A stunning embodiment of female empowerment and what it means to be independent, this retelling of Medusa is a breath of fresh air to young women everywhere as we discover that we are stronger than we were made to believe. A chilling, melancholy farm in Northern Europe is the only life our main character has ever known. A young woman who has been made to believe that being a ‘good girl’ is the only way to prevent a demon from taking her, she has always tried to be what her parents expect her to be. Yet she contains more wildness within her than they could ever imagine. When her best friend is taken by the demon and imprisoned with the other possessed girls, she swears to rescue her, no matter the cost. Even if that means being taken herself. This is a unique and vitally important fairy tale for all girls who are not especially brave or talented or beautiful or anything more than the girls who want more than the role that has been assigned to them. This is a fairy tale where happily-ever-after is more properly contentedly-ever-after, and where true love is the love of self and family and that is more than enough. Discover this story brought to life through an array of powerful gifts that will draw you into the darkness right alongside the characters at the most important moments. Are you getting the Once Upon a Book Club?